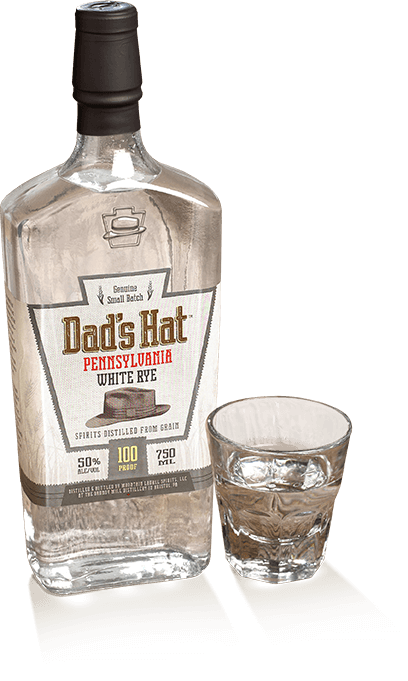 White Rye, derived direct from the still and diluted down to a potent 100 proof, is our spiritual throwback to the good old days of clandestine Appalachian distilling. This approach delivers uniquely bold rye flavor ready to bottle and drink with no barrel aging. The result is a crystal clear distilled spirit that’s pure, spicy and complex — the perfect fit for all your favorite cocktails. Delivers a primary hit of delicate malt which breaks down into light waves of lavender, goldenrod and apple – hints of matchstick and white cherry, finishing in white raspberry seed and mild anise.